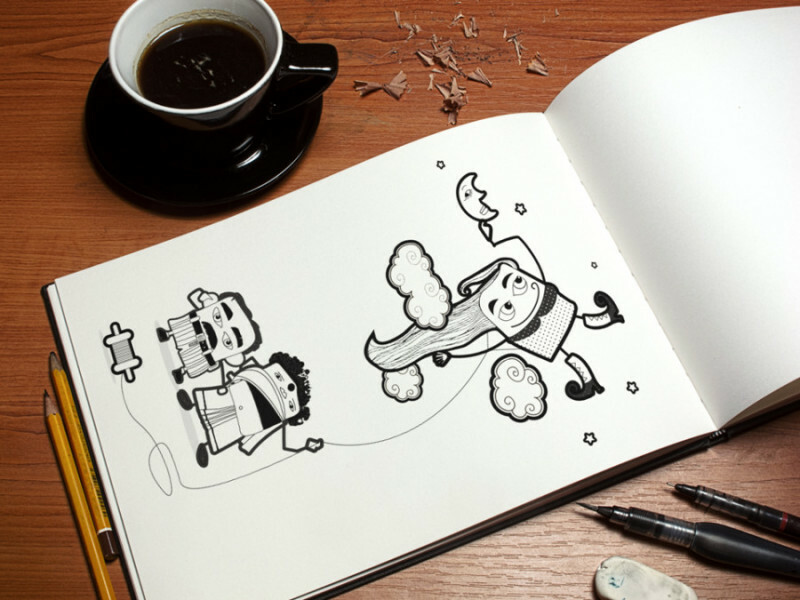 Here at WhiteWall Studio, we love to doodle and sketch. Here is the snippet from our sketchbook. Now these sketchbook characters are getting moulded into 3 dimensional toys. Stay tuned we will be launching them soon. Meanwhile keep coming back to our page to see where we have reached. Our designer are all excited to convert their moms and dads into souvenir dolls! What do you think? Would you like to gift your dad your version of dad? Let us know if you want to see the prototype of your loved ones!